← Your writing flavors – Experiencing your attitudes when you write. 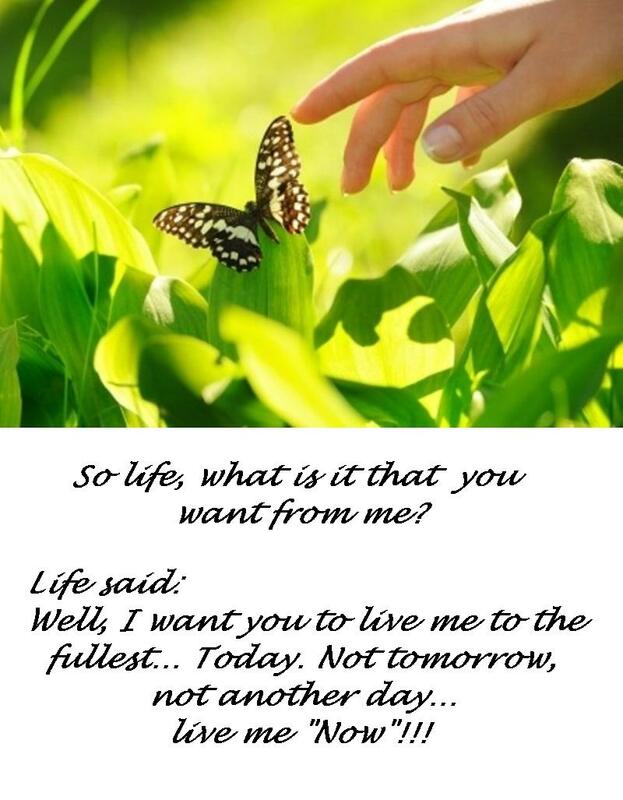 So life, what is it that you want from me? It is all that we really have. It’S up to us to live it to the fullest. So, keep this whole within you. It's the knowledge of the "me"
And all the "gifts" around.